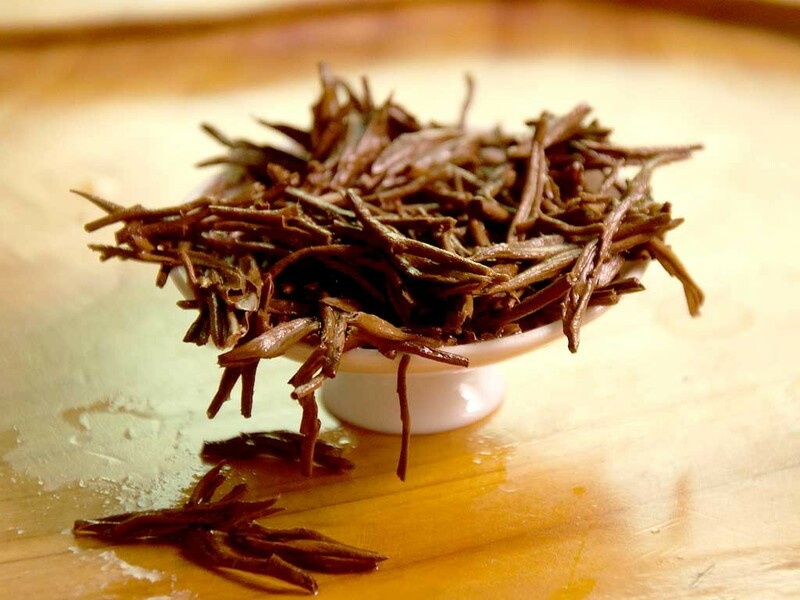 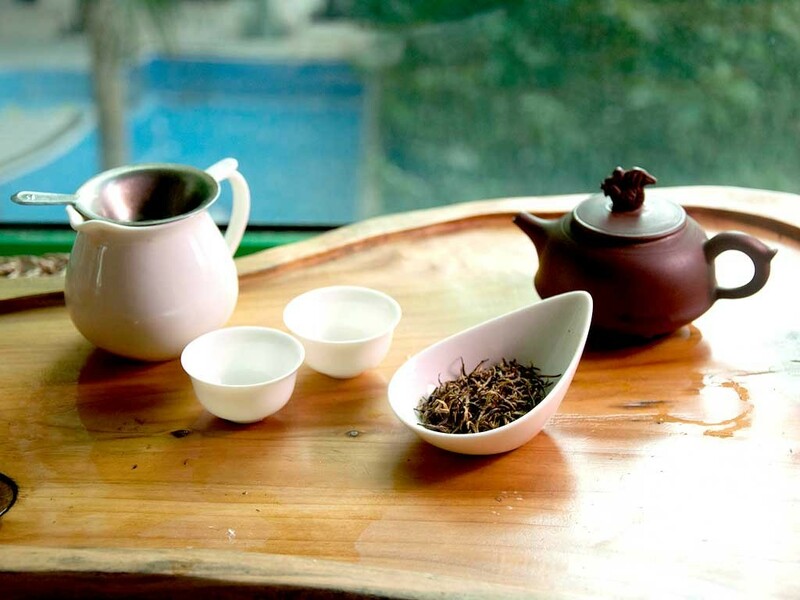 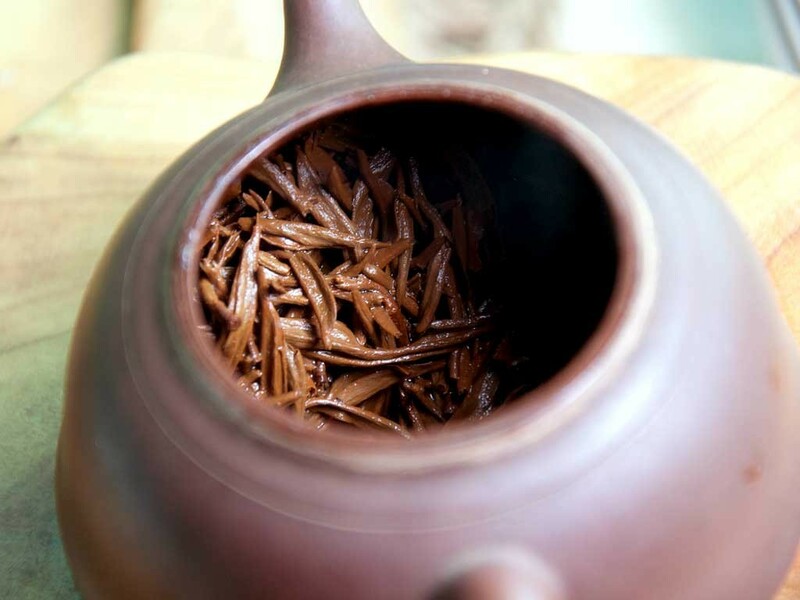 This is a high quality Jin Jun Mei that handmade with raw tea buds harvest from 1200—1800 meters high mountain area. 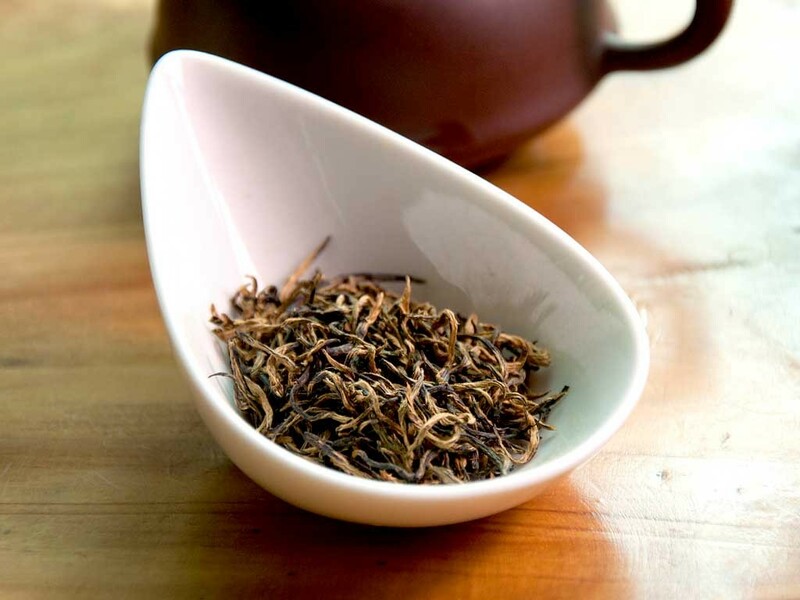 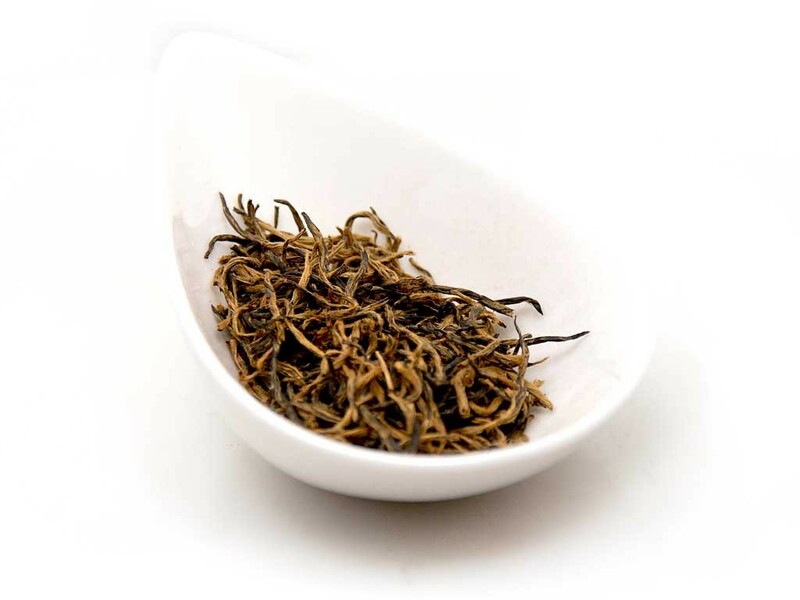 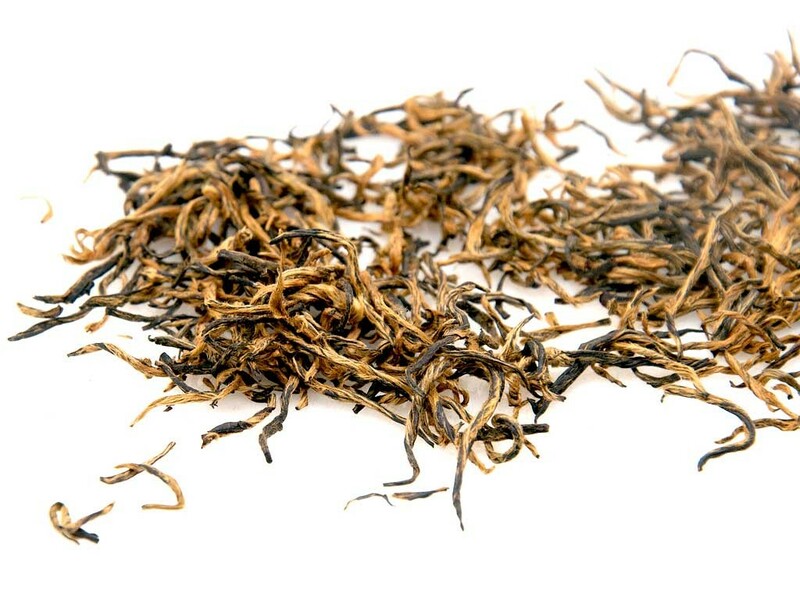 Jin Jun Mei(Golden Jun Mee), the golden Souchong tea is extremely famous and considered to be the high end expensive Lapsang Souchong tea that made only using tender buds. 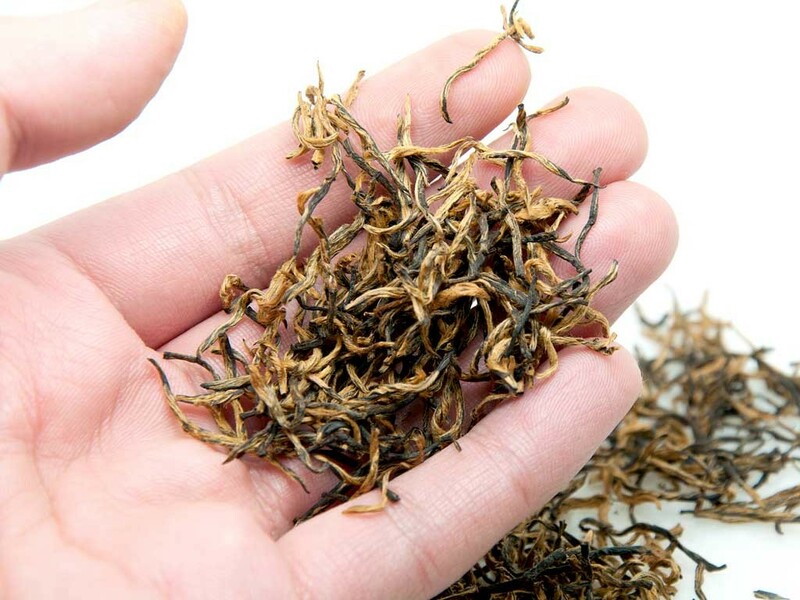 A skilled female worker can only pick about 2000 pieces of tea buds per day and it needs over 50,000 buds to produce, adopting the traditional hand-made processing technology of 500 grams of Jin Jun Mei. 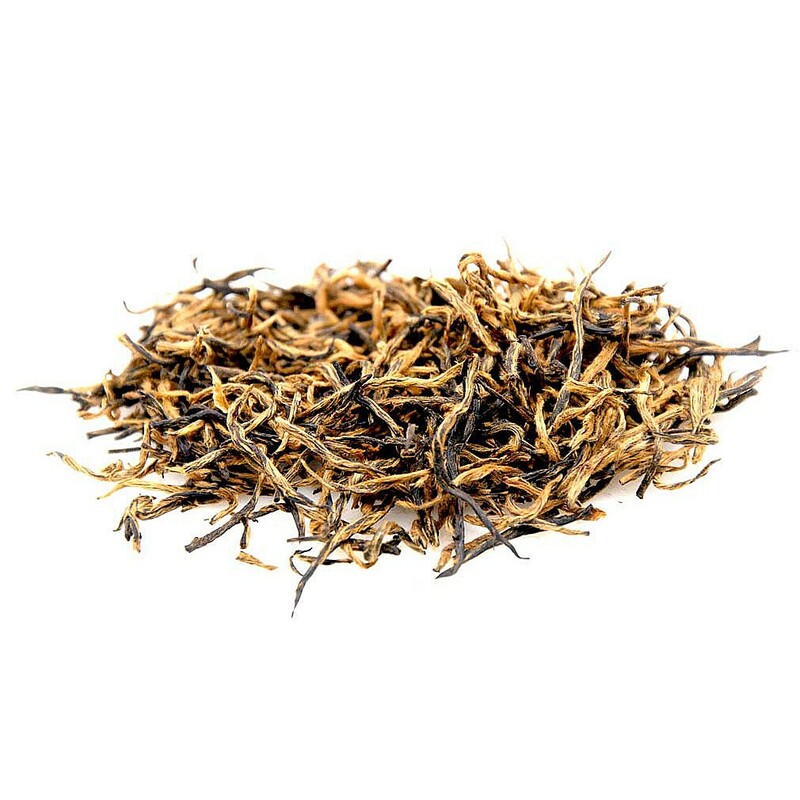 Our Jin Jun Mei is made from only the slender buds of wild tea bushes that grown at 1200—1800 meters high mountain area of Tong Mu Guan County. 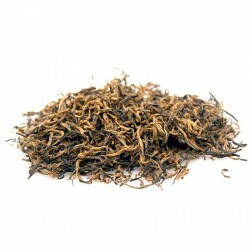 This tea has been exquisite hand roasted, delicately twisted, highly concentrated with golden tips. 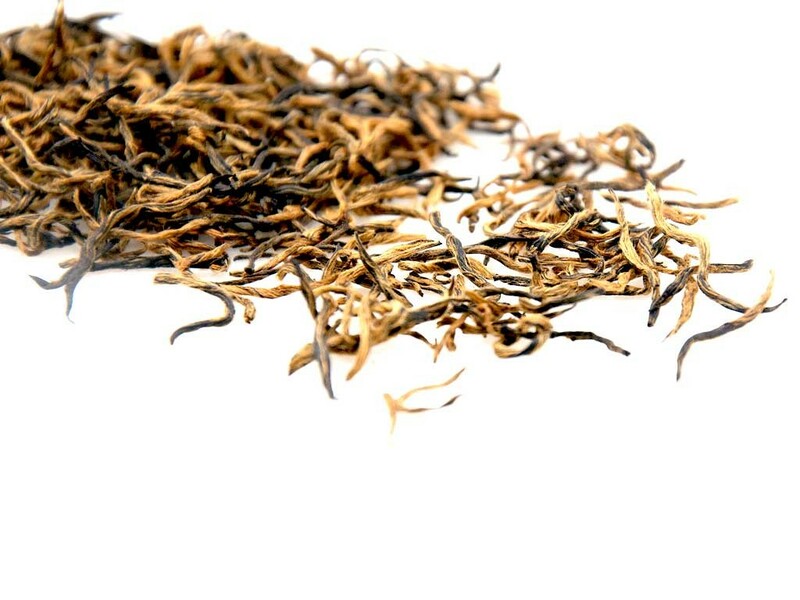 Each slim tea buds are covered with gold fuzzy hairs. 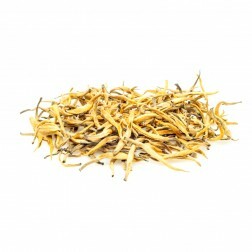 The dry leaves are slender, soft, and send out strong fragrance of flower and fruit. 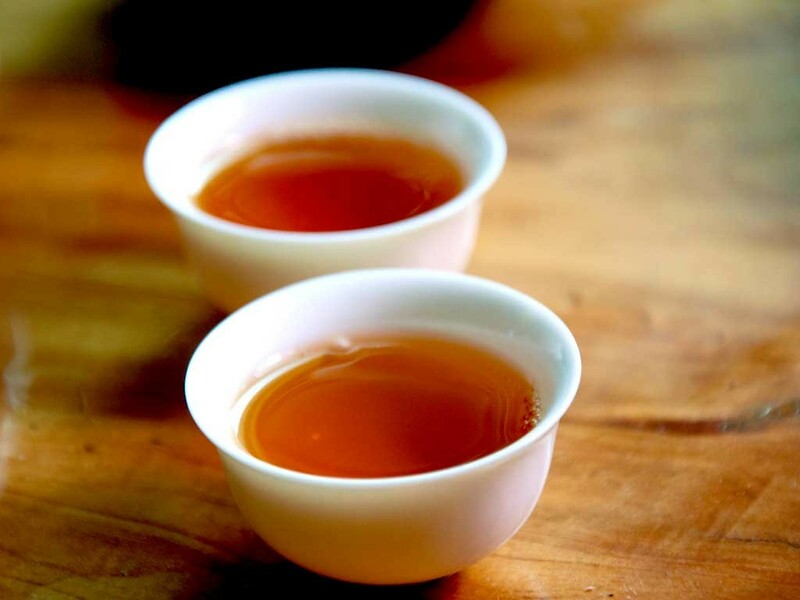 Even with a quick 20 secs steeping, the tea liquor provides a smooth, bright orange tea liquor, which tastes mellow, rich with a honey like sweet aftertaste and a charming floral fragrance. 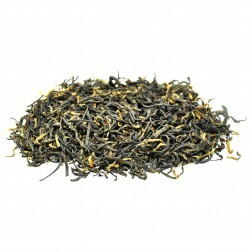 Golden Junmee, Bohea Lapsang, Zhengshan Xiaozhong, Lapsang Souchong. 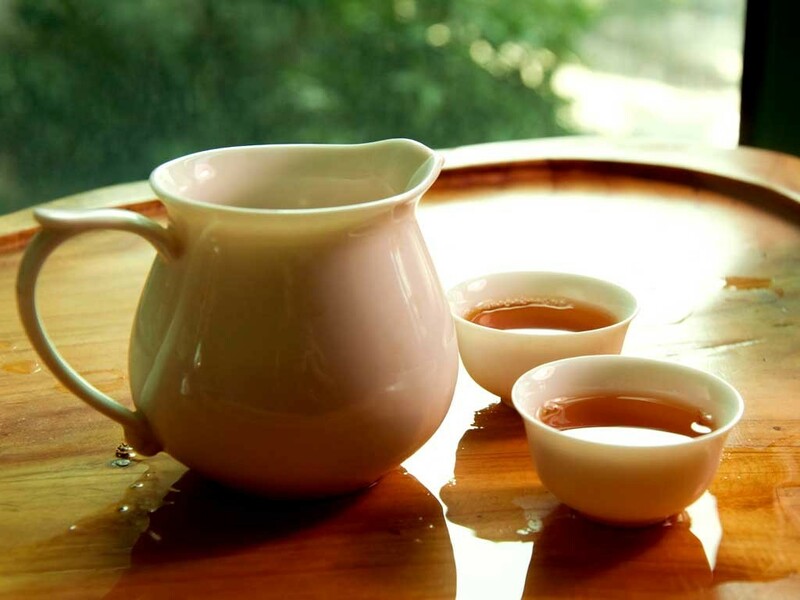 Tong Mu Guan Area, Wuyi Mountain, Fujian Province, China. 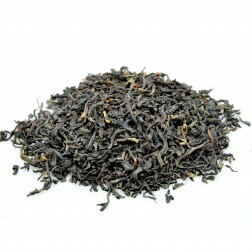 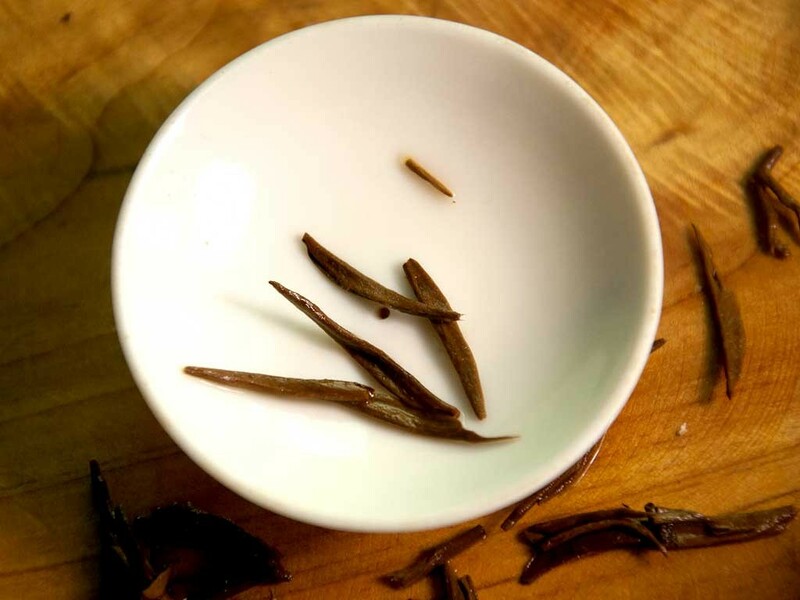 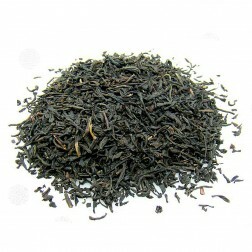 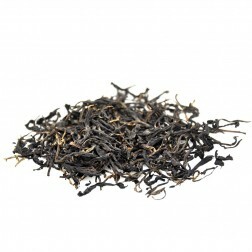 Slender and with a slight twist, gold-yellow-black tea leaf. 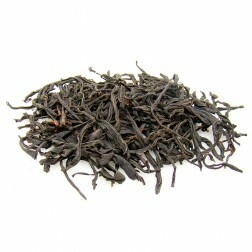 Sweet, fruity and flowery flavour . 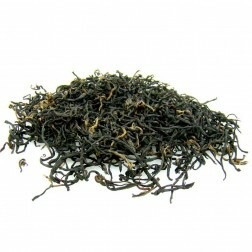 Bright gold, reddish tea liquor. 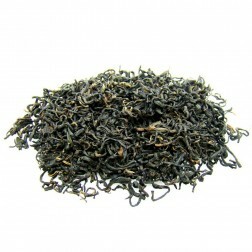 The tea soup is mellow, smooth with a long lasting sweet after-taste. 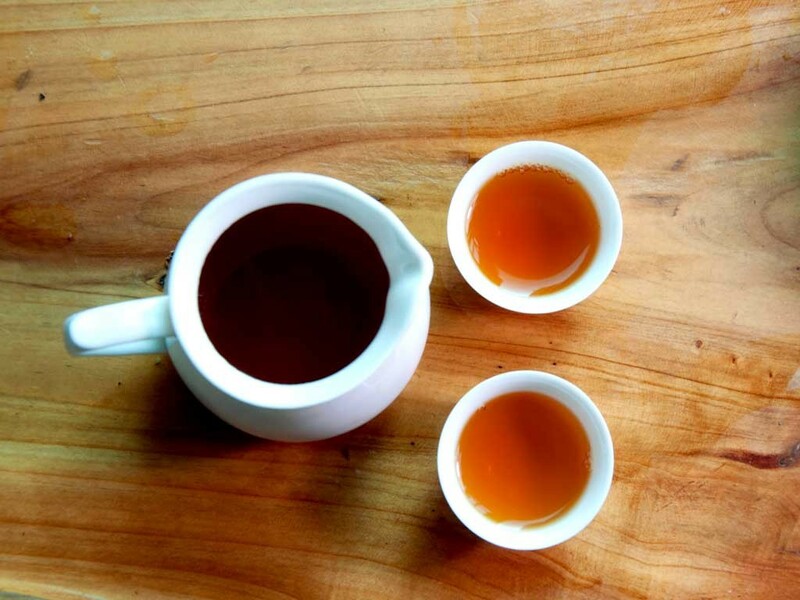 Warm the teapot(cup,glass)→Add tea leaves→Moisturize the leaves with hot water then pour out the liquid immediately→Add hot water and steep for less than 30 secs for the first 4 infusions. Enjoy.